In short: Keep the tech alive, win the mission. Let the geek die, your mission fails. Daybreak introduces a new freak – the ultra-challenging blood plague juggernaut – which adds “infect humans with blood plague” to the normal juggernaut’s existing list of deadly tricks. The more hits you take, the faster the infection rises, meaning an unwary soldier can succumb to blood plague right there on the battlefield! But don’t worry, if you die you’ll be back in the fight in seconds, respawning in as a new Red Talon soldier. To equip you for this challenge, you’ll unlock a variety of exciting experimental weapons. These high-powered options include nine new ranged weapons, six new melee weapons, and six new deployable and thrown explosives. This gear can also be unlocked for discovery and use in your base game, along with new accessories and base upgrades. 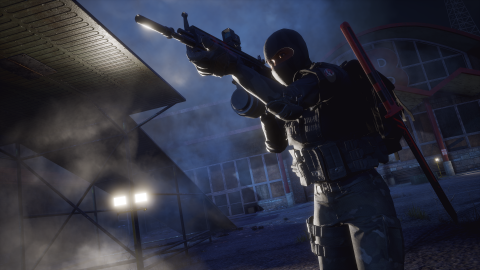 You can even earn the opportunity to recruit a Red Talon soldier into your base community! Lastly, players can look forward to a new set of achievements worth a total of 250 Gamerscore! Have more questions about Daybreak? We’ve got answers! Check out our FAQ below, and join us in Discord to find a group or share your winning strategies. 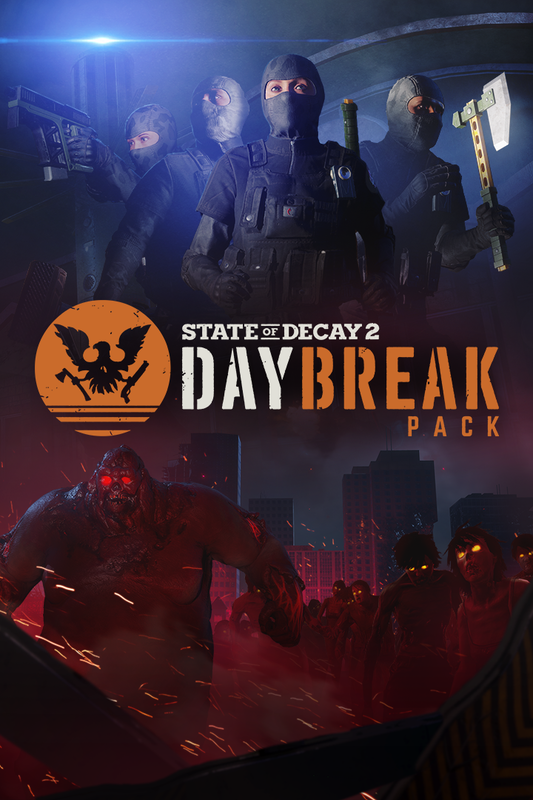 Q: What is the Daybreak Pack? 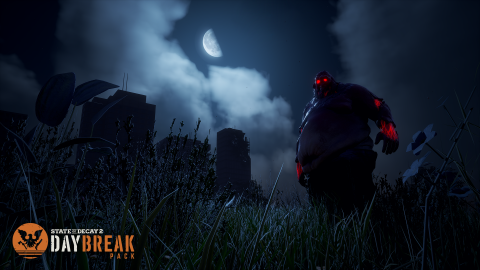 A: The Daybreak Pack is the latest DLC for State of Decay 2. 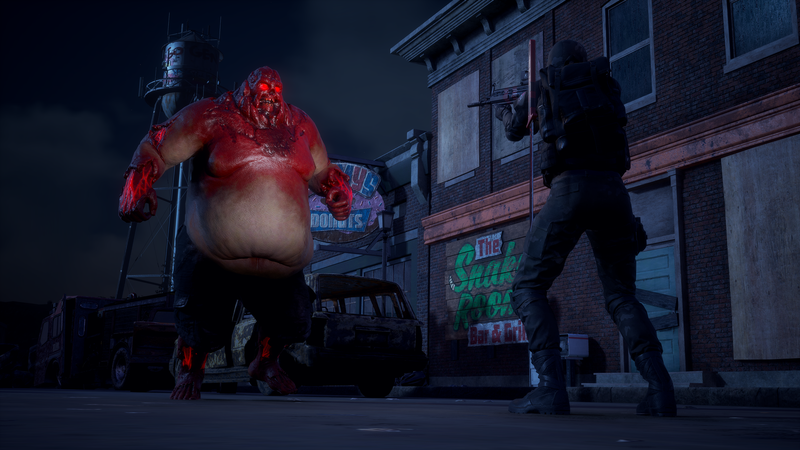 It introduces a brand-new game mode that offers a new way to play State of Decay 2. Q: What am I trying to do in Daybreak? A: You’re a highly trained mercenary soldier fighting waves of zombies. You and your teammates are protecting a vulnerable technician who’s busy hacking a relay tower. The longer you keep the technician alive, the more rewards you earn. Q: How is Daybreak different from State of Decay 2? A: Daybreak is a short, repeatable experience that lets you earn rewards for your home community. You don’t have to risk your precious survivors, instead you get to play as badass mercenaries working for the Red Talon faction. Q: What is Red Talon? A: Red Talon is one of the influential factions in the world of State of Decay. They began as a military contractor, but after the apocalypse they’ve become a powerful force attempting to rebuild the world. In Daybreak, you play as one of their elite field operatives. Q: Does Daybreak include a new map? A: Daybreak is played on a small map created entirely for this DLC. It’s not a new town map. Q: Does Daybreak include new weapons & equipment? A: Yes! 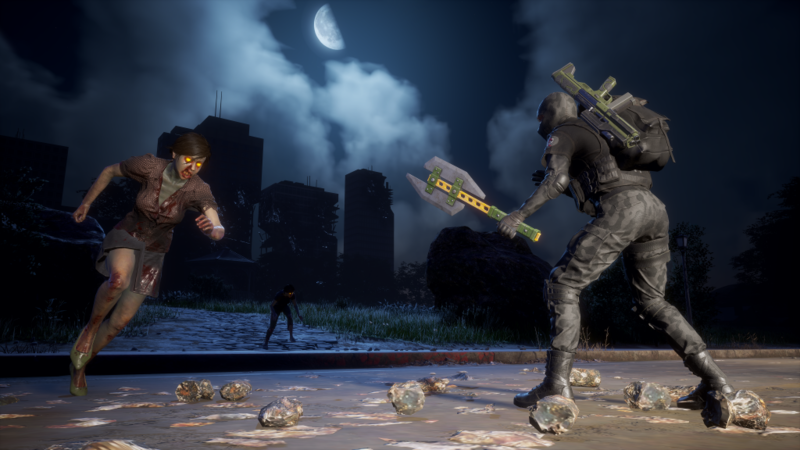 As you play Daybreak, you’ll find powerful high-tech guns and gear to use against the attacking zombies. You’ll also unlock new weapons, facilities, and other equipment that you can use in your home community! Q: Does Daybreak include any new zombies or new freaks? A: During Daybreak, you’ll meet the newest freak zombie in the State of Decay family: the blood plague juggernaut. This guy is every bit as tough as a regular juggernaut, plus he’s a carrier for the deadly blood plague! Extended exposure to this nasty zombie can send your character to an early grave. Q: Does Daybreak feature new achievements? A: Daybreak offers over two dozen new achievements, giving gamers the ability to earn up to 250 Gamerscore by playing the new mode. 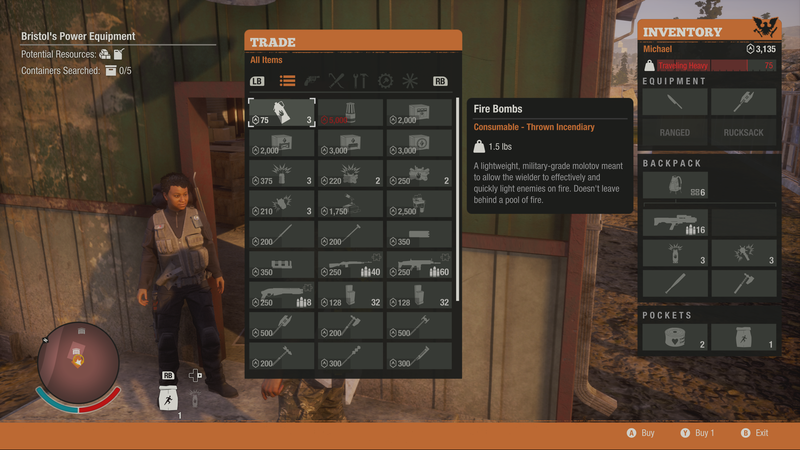 Q: Does Daybreak use characters from my regular State of Decay 2 community? A: No. Each character in Daybreak is a highly trained mercenary from the Red Talon faction. 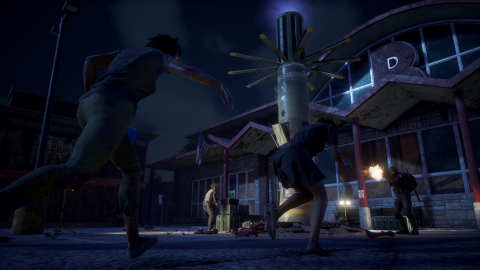 Playing Daybreak never puts your home community of survivors at risk. Instead it earns rewards for that community! Q: What kind of rewards can I earn from playing Daybreak? A: Playing Daybreak unlocks new weapons and gear you can use in future Daybreak sessions, as well as in the base game. Skilled players will also unlock unique facilities and equipment usable in their home community of survivors. Q: How do I redeem rewards from Daybreak in my base game? A: Once you’ve unlocked those items in Daybreak and earned the prestige required to redeem them, call the prestige trader in your base game. Q: When can I buy Daybreak? A: The Daybreak DLC goes on sale on September 12 for $9.99, or just $9 on Game Pass. If you own the Ultimate Edition, Daybreak is included in your Season Pass.